The Formula One racing organisation has invited the owners of the Zandvoort race track to make a concrete proposal to stage a Grand Prix race in 2020, the Telegraaf said on Friday. The paper says prince Bernhard, who is one of the owners of the circuit, has confirmed the offer. ‘If we sign now, then in 2020, the Netherlands will again stage a Grand Prix, with Max Verstappen. Everyone involved is aware that this is a unique opportunity,’ the paper quoted him as saying. Research published by the town council and track owners a year ago said there are no insurmountable organisational, technical or logistical reasons why Formula One racing could not return to the seaside resort. 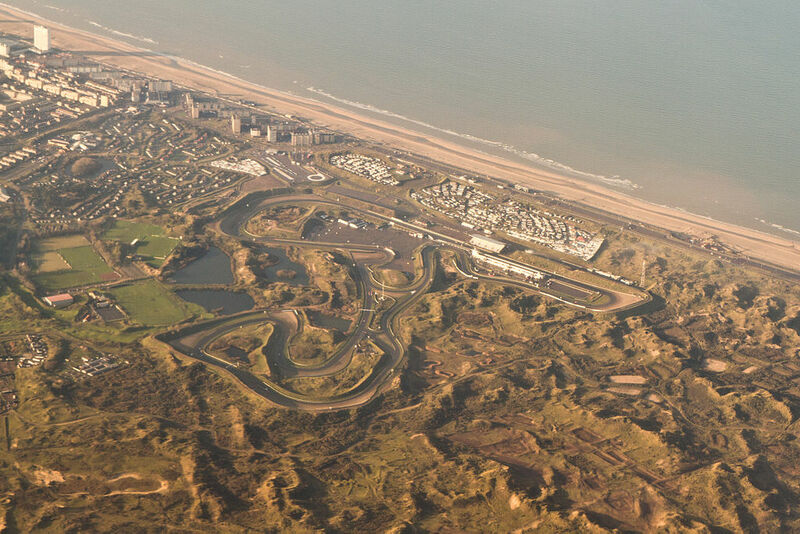 The last Grand Prix was held at the track, in the heart of the coastal dunes, in 1985 and was won by Niki Lauda. The town council voted in 2015 to try to bring the race back to the Netherlands. The paper says that it would cost some €20m to buy the rights to stage the event and that the total bill could hit €40m. Among the events currently staged on the circuit, which was first built after World War II, is Formula Three racing.